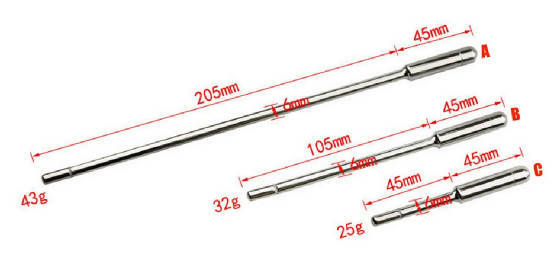 Whether you are a beginner or a long time user of urethral sounds, you will find these high quality 6mm diameter bi-polar e-stim sounds highly satisfying. 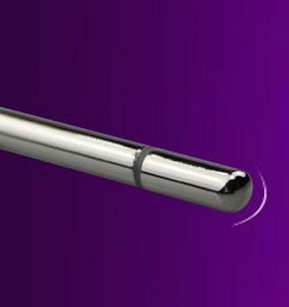 A smooth rounded tip makes insertion easy and simplt. 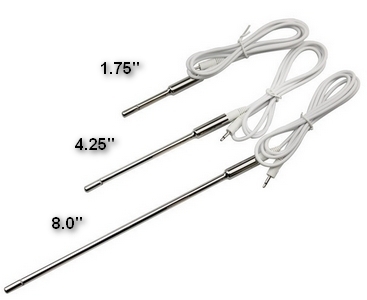 With three lengths available, you can choose a length to fill the bill. 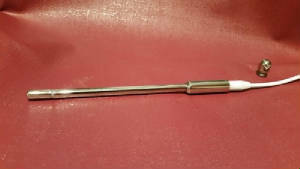 Starting at $17.95 for the 1.75" length, you cannot beat the price for hours of estim gratification. 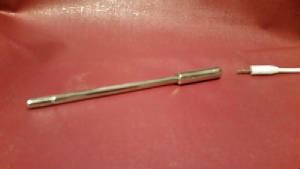 Each bi-polar sound has a threaded cap (see picture below) that can be removed to access the 2.5mm female socket to connect it to your power box lead. 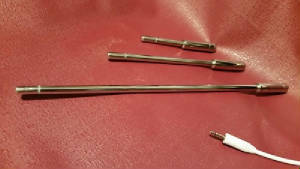 These sounds can be used with or without connecting to current, so are great for beginners who want to experience urethral insertion before turning on the juice!! 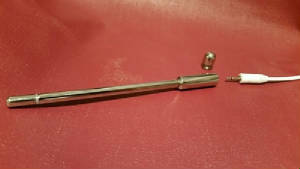 A lead wire that has two male 2.5mm connections (one at both ends) is supplied with each sound.  Be sure to choose the length you want in the Drop-Down box below. NOTE: If you have a power box that uses a 3.5mm female connection or a typical TENS connection, you can still use this sound. 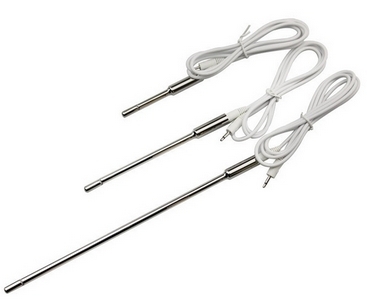 Simply purchase a 3.5mm male to 2.5mm female adapter or for a TENS unit, get a TENS socket adapter with a 2.5mm female connection.